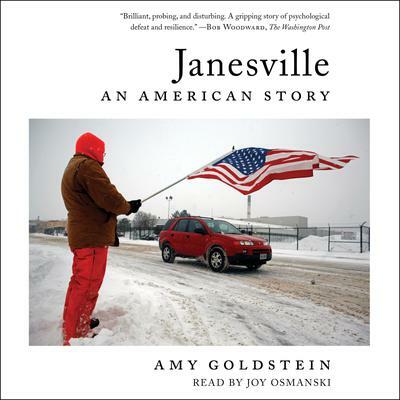 Pulitzer Prize winner Amy Goldstein has spent years immersed in Janesville, Wisconsin where the nation’s oldest operating General Motors plant shut down in the midst of the Great Recession, two days before Christmas of 2008. Now, with intelligence, sympathy, and insight into what connects and divides people in an era of economic upheaval, she makes one of America’s biggest political issues human. Her reporting takes the reader deep into the lives of autoworkers, educators, bankers, politicians, and job re-trainers to show why it’s so hard in the twenty-first century to recreate a healthy, prosperous working class. For this is not just a Janesville story or a Midwestern story. It’s an American story.